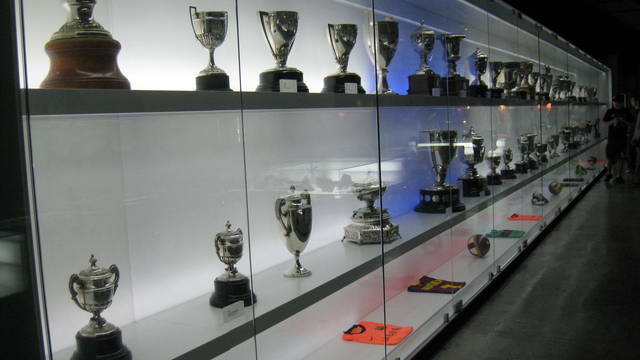 Pay a visit to the Barcelona FC Stadium and get to know the Museum, where you’ll learn about the history that makes Barcelona FC “more than a club”. 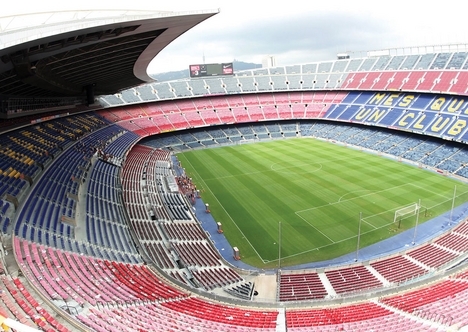 The stadium has a capacity of 110.000 people which makes Barcelona football stadium the 3rd largest in the world. You will have the opportunity to see the pitch area, the changing rooms, the press room and sit on the players’ benches and VIP seats. The tour is self-guided, so there’s no tour guide. However, you can purchase at the start desk of the tour an audio-guide to get more in-depth knowledge about the history, values of Barcelona FC. The tour starts with a 3D tour movie that contextualises the stadium. The film doesn’t have any words so is easily understood by all nationalities! Afterwards, you will have the opportunity to walk around the players’ changing rooms, FC Chapel, which was blessed by Pope John Paul II in 1982. 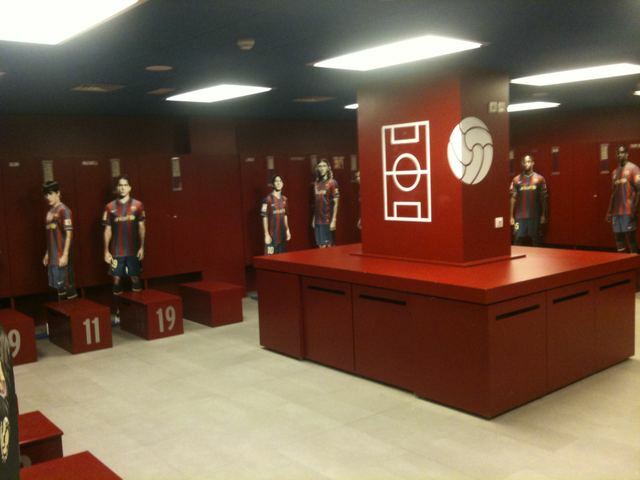 Then, you can visit the press room of Barcelona FC, which can host 120 journalists. All press conferences before and after matches are held here. You’ll also see the 5 Star Plaque which was awarded to the stadium for its facilities in 1999. It is similar to the hotel rating, but for the sporting world. Another interesting plaque is the Barcelona FC Presidents Plaque. On it are the names of all presidents of the club from its beginning to the present-day. All the team’s trophies are also displayed here. Tickets can be purchased online. The price for a ticket for adults is €22.00 and for children is €16.50. The opening hours are from 10 am to 8 pm Monday to Saturday and from 10 am to 2:30 pm on Sundays and Bank holidays. 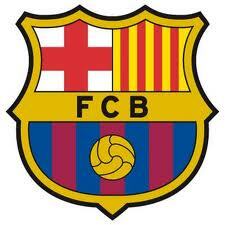 The address of the Barcelona FC Stadium is Aristides Maillol, entrance no 7, 08028 Barcelona, España. Now you have all the details, all that’s missing is your enthusiasm. 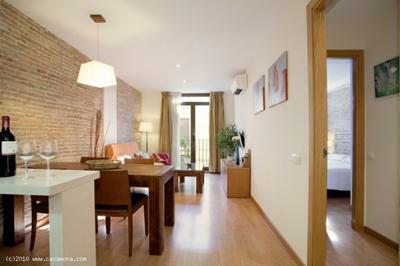 Find your ideal apartment in central Barcelona at casamona.com, where the Casamona team is sure to find the right property for you! This entry was posted in Uncategorized and tagged barcelona, Barcelona FC, casamona, football, guide, history, museum, pitch, players, values. Bookmark the permalink. Thanks , I’ve recently been searching for info about this subject for ages and yours is the best I have found out so far. However, what in regards to the bottom line? Are you certain about the supply?|What i do not understood is actually how you are not really a lot more well-preferred than you may be now. You are so intelligent.